Introducing the all-new VIZIO SmartCast™ E-Series™ Ultra HD Home Theater Display™ with Google Cast™ built in. Experience superior picture performance powered by full array LED backlighting with 12 Active LED Zones®. Download the all-new VIZIO SmartCast app to turn your smartphone or tablet into a powerful touchscreen remote so you can browse your favorite entertainment across multiple apps at once. 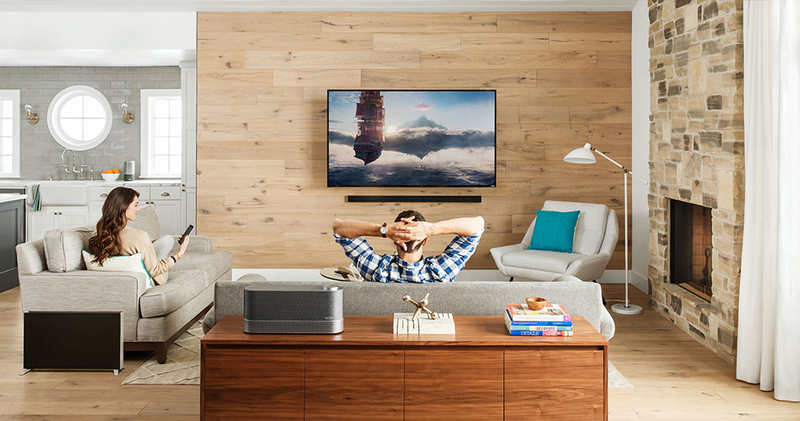 With VIZIO SmartCast, what you love won’t change, but how you experience it will never be the same again. All VIZIO SmartCast™ products have Chromecast built-in. Easily cast your favorite entertainment from your phone to your E-Series using thousands of popular apps, such as Netflix, HBO NOW, Pandora, YouTube or Spotify. E-Series raises the bar with 12 Active LED Zones®. 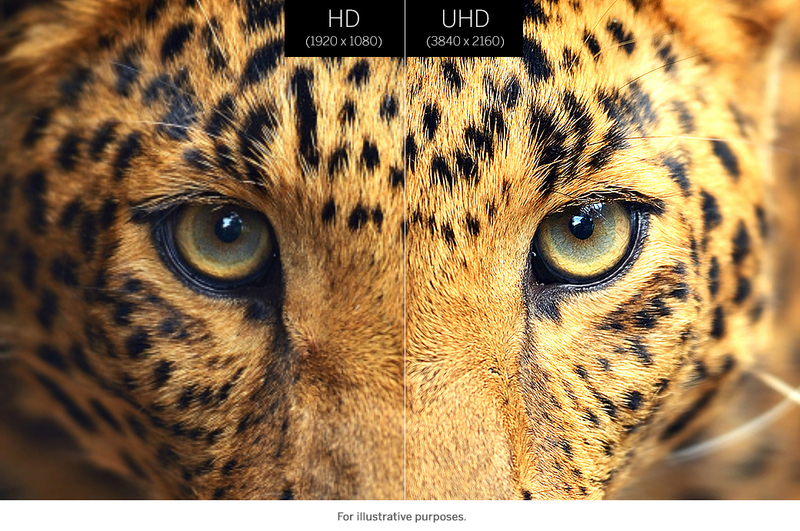 This advanced innovation dynamically adjusts your screen’s backlight to adapt to the content on-screen to deliver incomparable contrast levels, sharper details and the deepest, purest black levels.